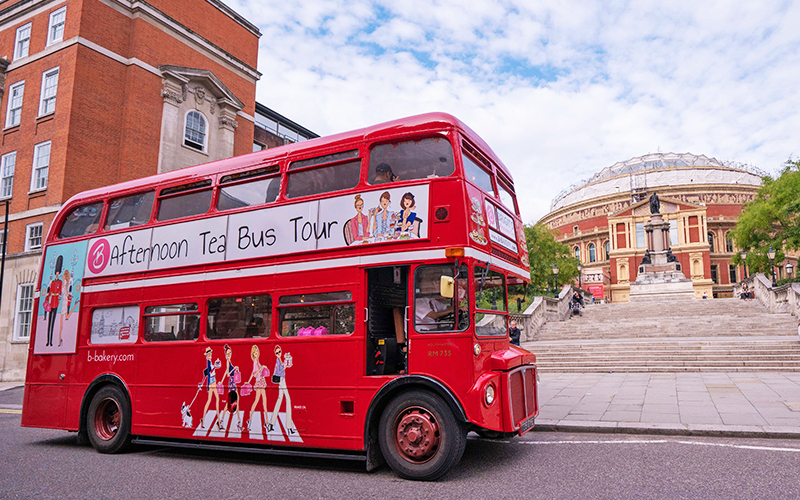 The London bus afternoon tea tour is a delightfully vintage experience. 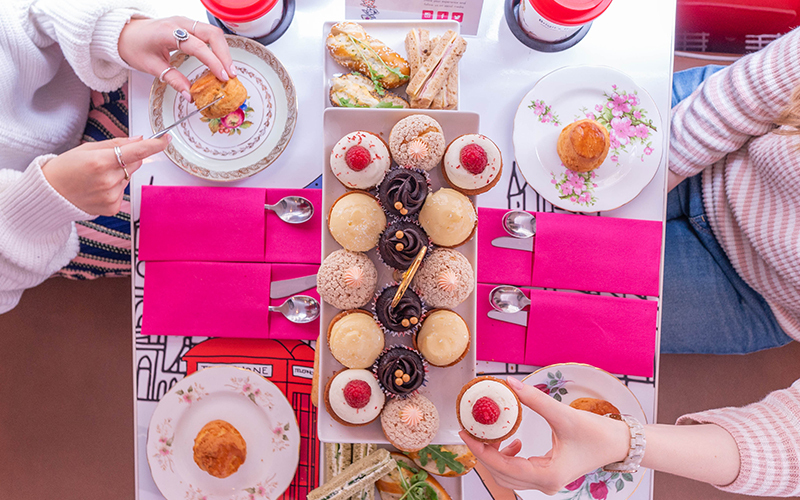 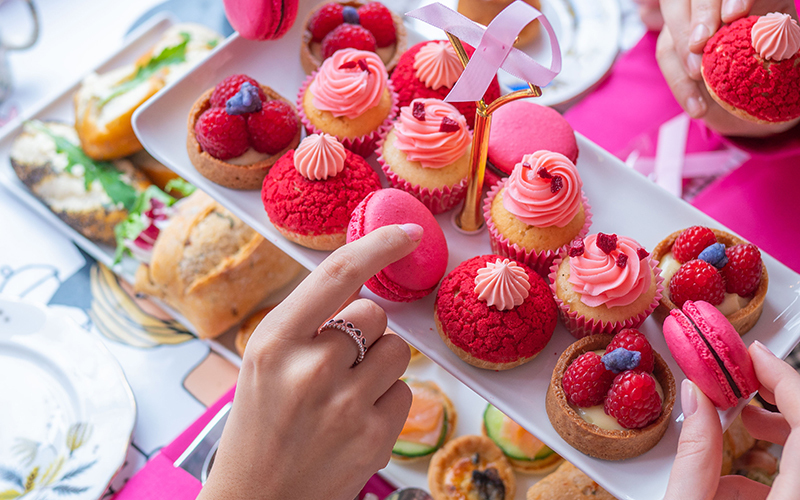 Set on a classic red, routemaster bus – this is afternoon tea with a difference. 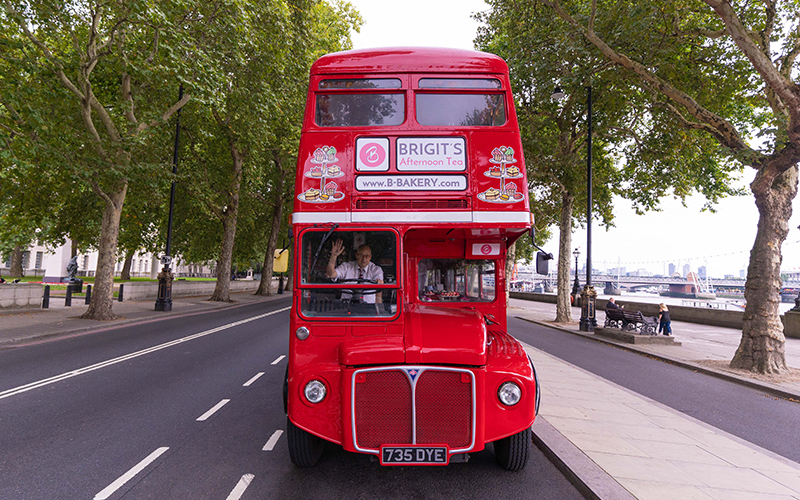 You’ll drive around the gorgeous capital, visiting some of the city’s finest sights and iconic landmarks, whilst tucking into scrumptious delights. 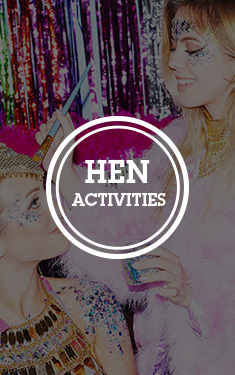 This activity couldn’t be any more traditionally British – and we love it. 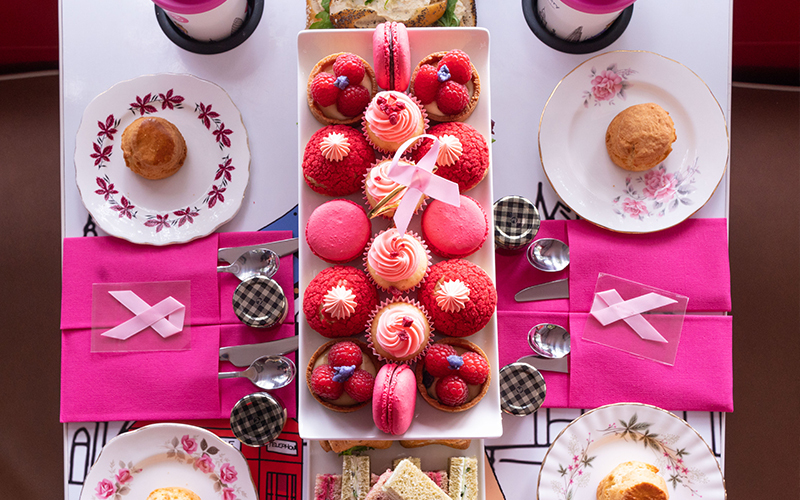 Your afternoon tea will include a beautiful selection of tasty sandwiches, delicious cakes, pastries and tea. 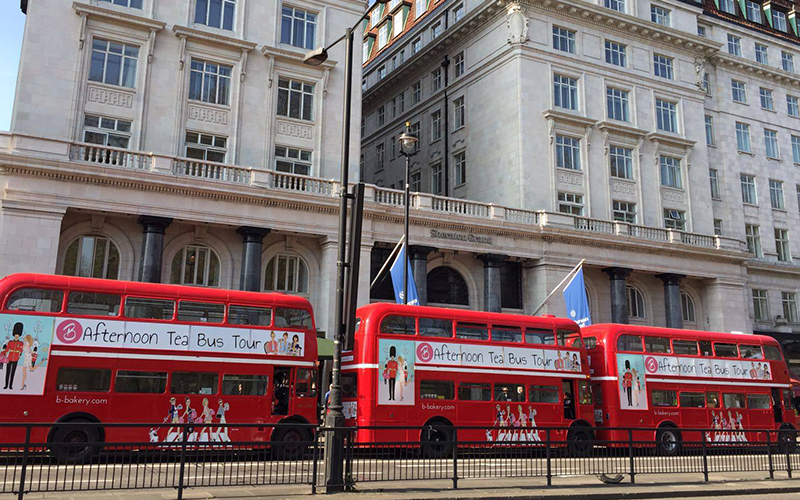 And, as you live the high life, your uniformed driver will drive around the London Eye, Big Ben, Buckingham Palace, Hyde Park, Downing Street and so much more. 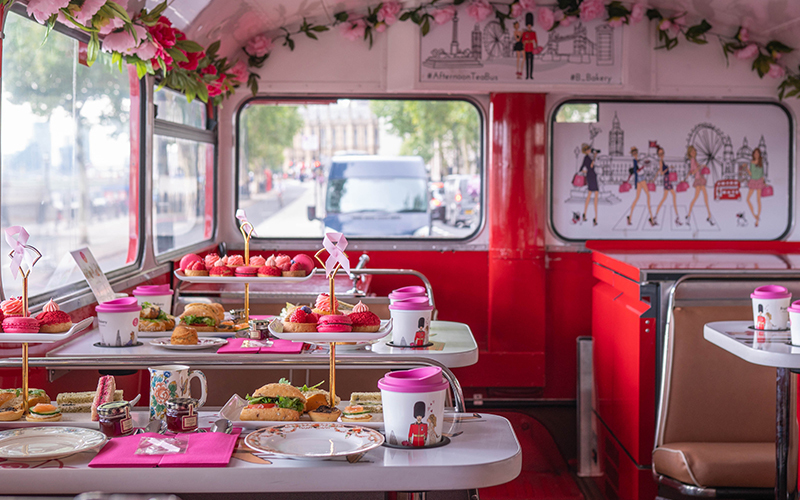 The bus is decked out like a vintage tea room, on wheels. 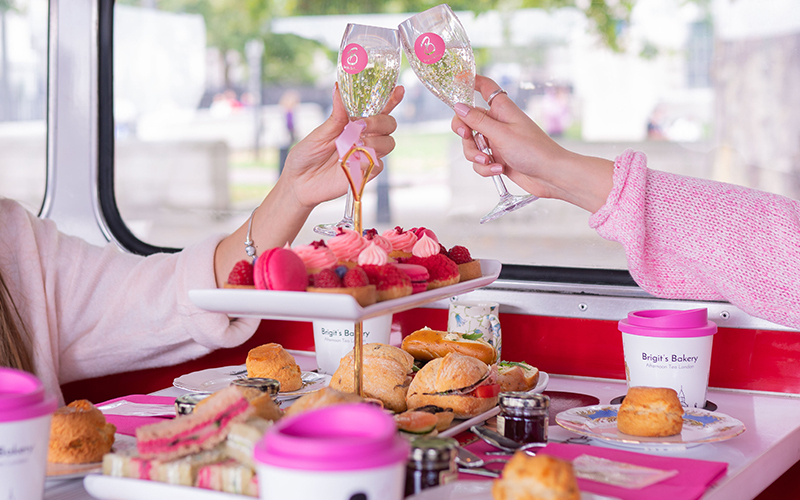 Combine afternoon tea and sightseeing and enjoy the views.